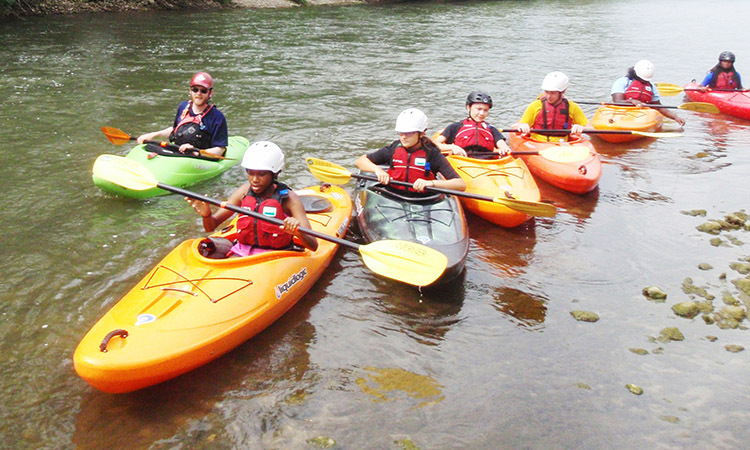 Try a new adventure during a Five Rivers MetroParks summer camp! Summer Youth Horse Camps — Weekly camps for youth ages 8-17 include morning and afternoon sessions, with multiple skill levels offered. Registration for camps at the Riding Center opens in March. Registration for camps at the Riding Center opens in March. Empowering youth to engage in community hunger initiatives while taking control of their own nutrition. Learn more about scholarships for MetroParks programs.